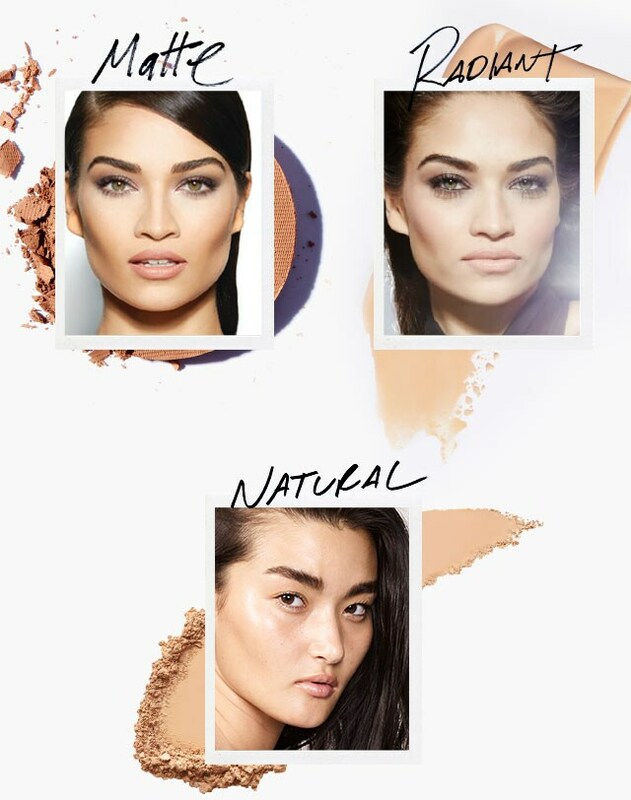 Want to find the perfect foundation? Let's keep things light and natural, k? Please. I'm creating a whole look, here. 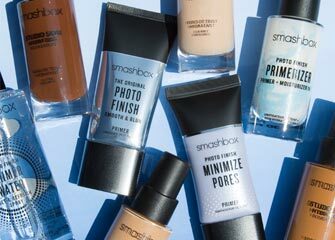 Tons of options for shade, texture and coverage. Blends super-fast. Packed with skin-boosting extras like sunscreen, hydration and vitamins. 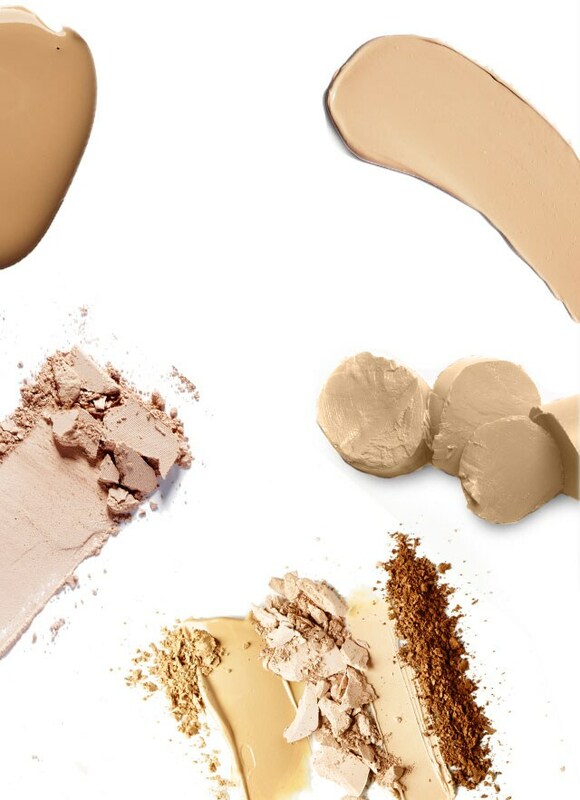 Buildable coverage that won’t settle, cake or dry you out. Targeted application & coverage on the quick. 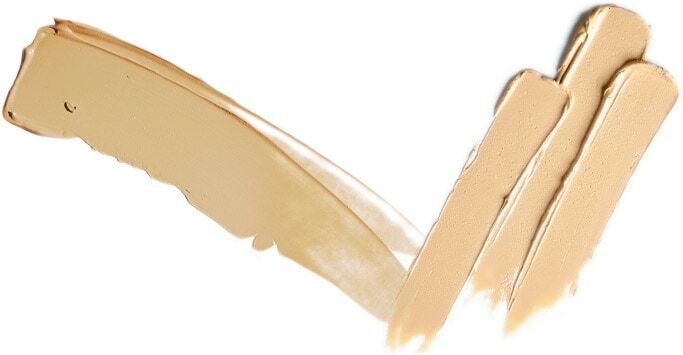 Which color do you feel is closest to your skin tone and undertone?